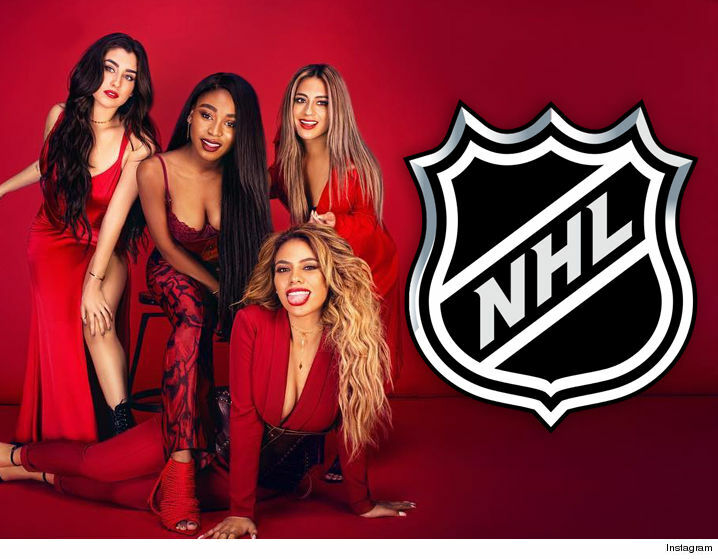 Fifth Harmony canceled their singing gig at the NHL All-Star game after Dinah became sick and had to be treated by paramedics … TMZ has learned. Sources at The Staples Center tell us the girls were prepping to sing the National Anthem at Saturday’s game when Dinah fell physically ill. We’re told someone from the dressing room asked for paramedics who put Dinah on a stretcher. Our sources say Dinah was evaluated by EMTs but the decision was ultimately made not to transport her to a hospital. We’re told the foursome left the arena together.